Do you want a garden full of colour ready for spring? It can be difficult to know when and where to begin preparing your garden, so we’ve put together a few helpful pointers below. Planting seeds and bulbs in February allow for the flower to grow and flourish by the time that spring and summer comes back around. 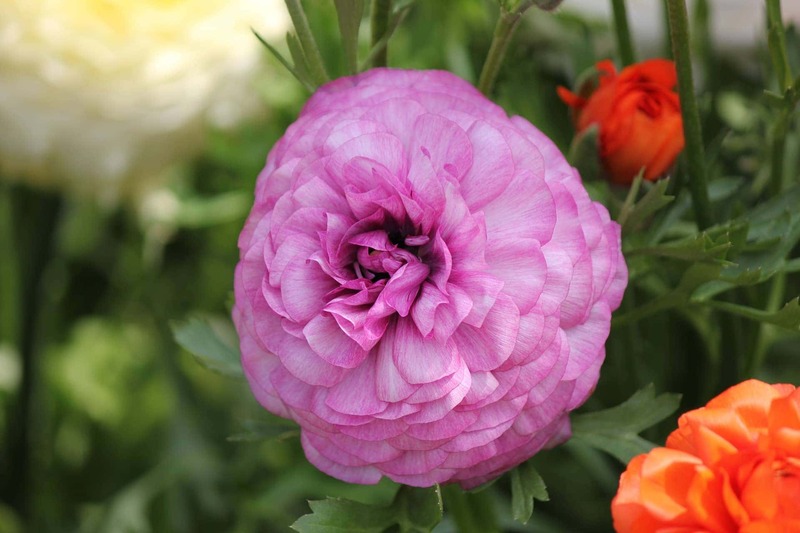 There are many flowers such as Lilies, Chrysanthemum and Ranunculus that can be potted now, and planted in the early spring so that they are ready to brighten up your garden during the summer months. Some plants are best to be kept indoors or within a cool greenhouse during their first few weeks so we’d recommend doing your research, or contacting our team before you begin purchasing seeds and bulbs. 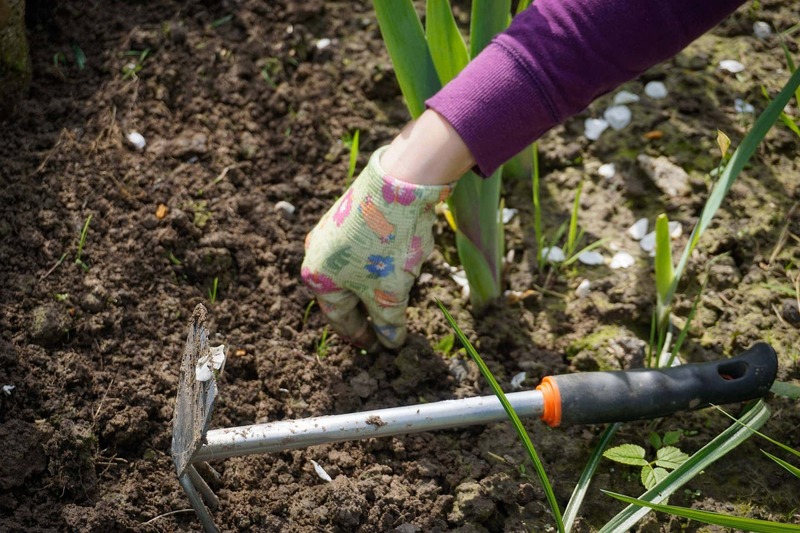 Although it’s cold outside, this time of year is the best time to begin weeding. As the weeds will be freshly grown, the roots will still be short, meaning this chore will take a lot less effort than it would be doing it at the peak of spring. 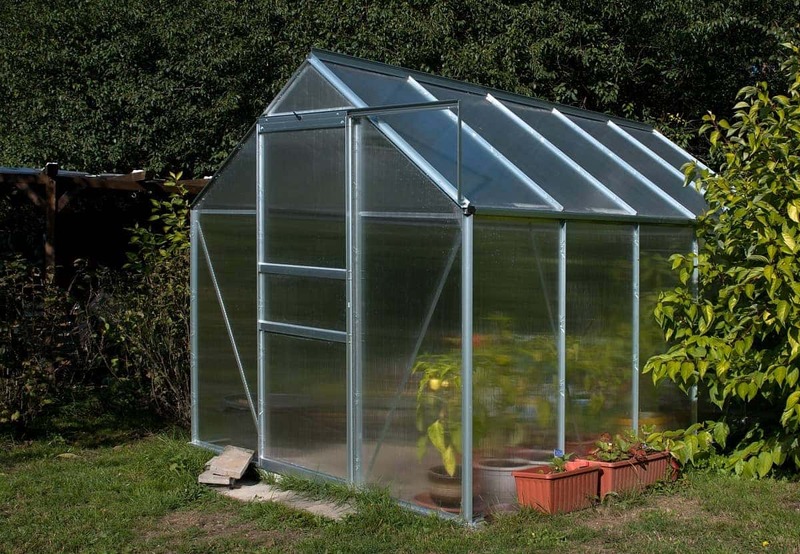 Your greenhouse is soon to be full of trays of seedlings and cuttings. Giving it a good clean with a hot solution of garden disinfectant can remove any of the pests and disease that may have survived there during the winter. Ensure to also sweep out and remove any debris that may be left on the floor and shelves. It is also a good idea to clean your pots and trays to prevent a potential disease from spreading and killing off young plants. 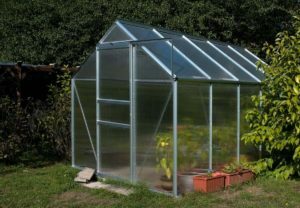 To dry your greenhouse thoroughly, it is recommended to keep it well ventilated for the few days following the big clean. Having a tidy up in your garden can help you see what space you have for planting new shrubs and flowers. Removing leaves and debris, along with any dead plants shouldn’t take long but will make a big difference to the appearance of your garden. However, to give the local wildlife time to come out from hibernating underneath your plants and within other areas of your garden, we would recommend waiting until the early spring to begin this clear up. 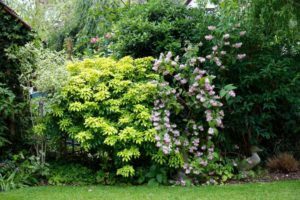 If you would like any further advice, or to speak with our team about our planting services, you can contact us on 01933 652 786 or get in touch via our online contact form.